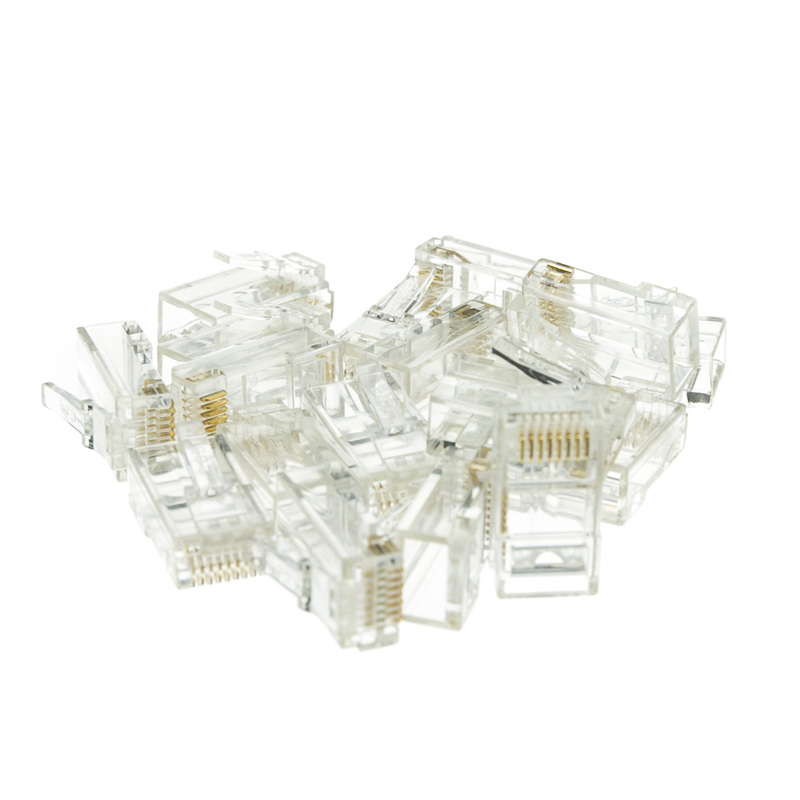 These RJ45 Cat6 Crimp Connectors are designed for terminating stranded or solid Cat6 wire in order to make patch cables or terminate solid runs with a male connector. 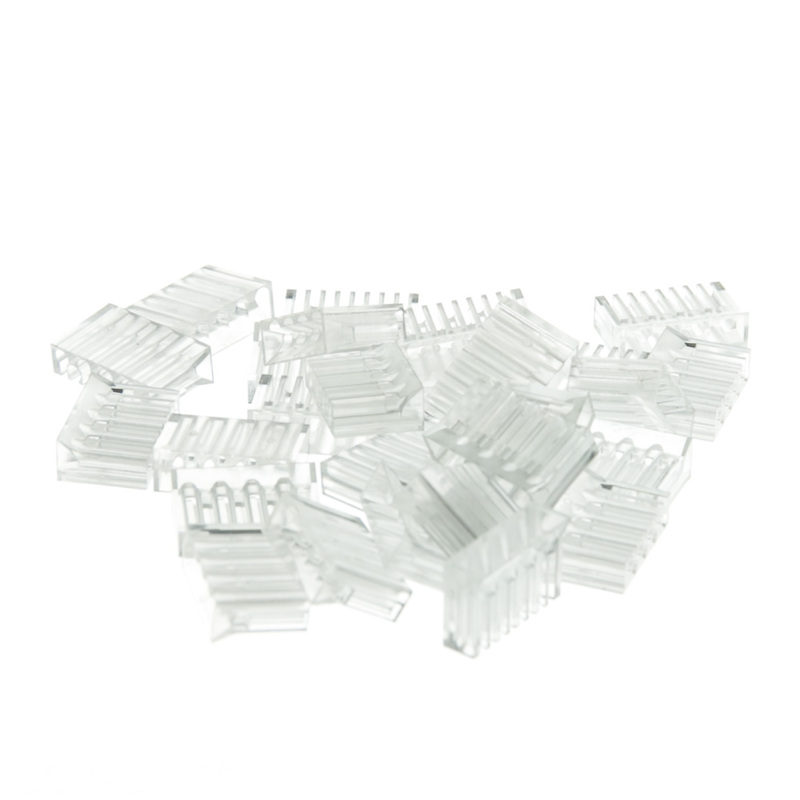 These come 100 pieces per bag. 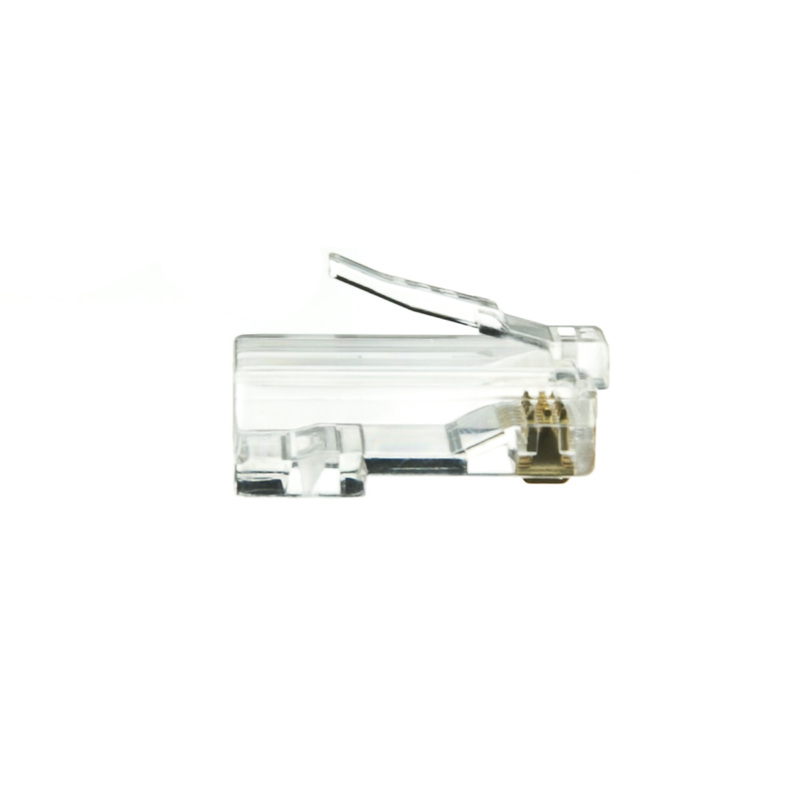 The included wire guides help to ensure the conductors are properly aligned and to feed them through to the crimp contacts on the end of the connector. 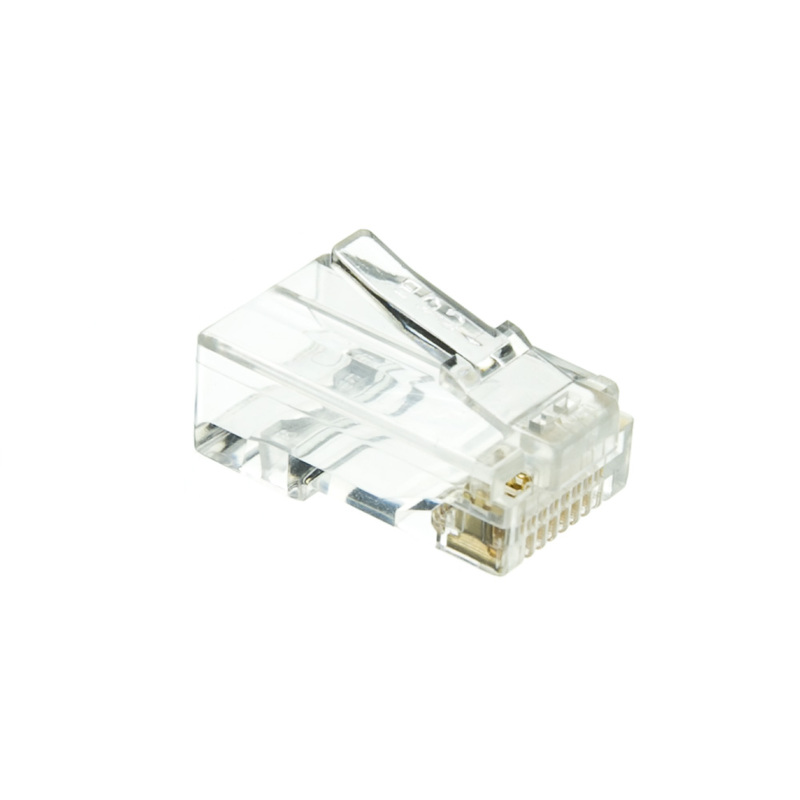 I've been using the RJ45 connectors without the guides for years and bought these by mistake. I was upset a bit at first, but after crimping several cables I decided that because you are sliding the wires into the guide first, it is harder to make a mistake in the order of the wires. 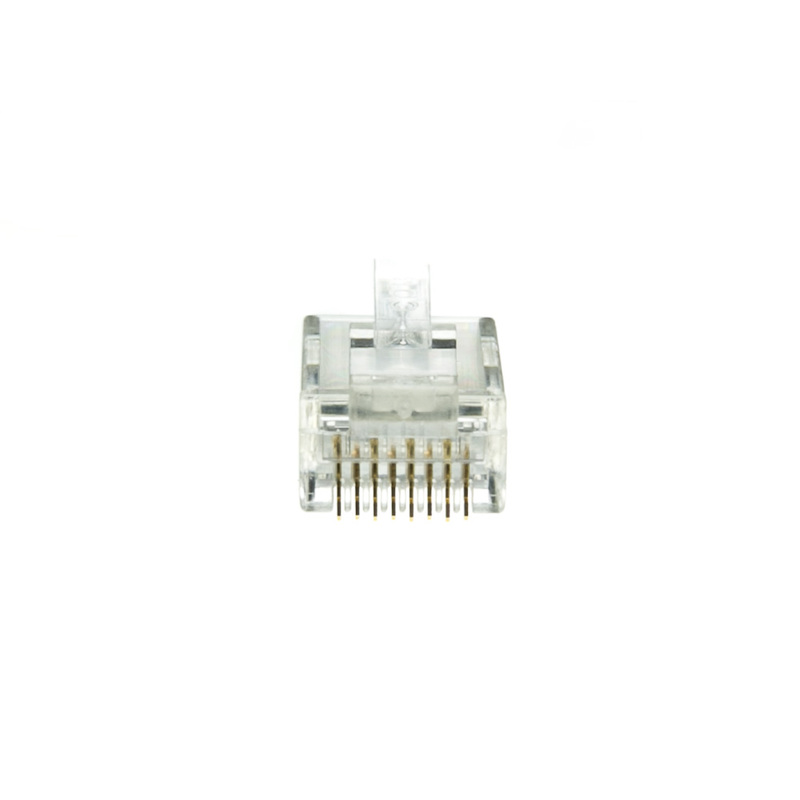 Secondly, if you push the guide onto the cable as far as it goes, the cable slides deeper into the connector and it is crimped more tightly. 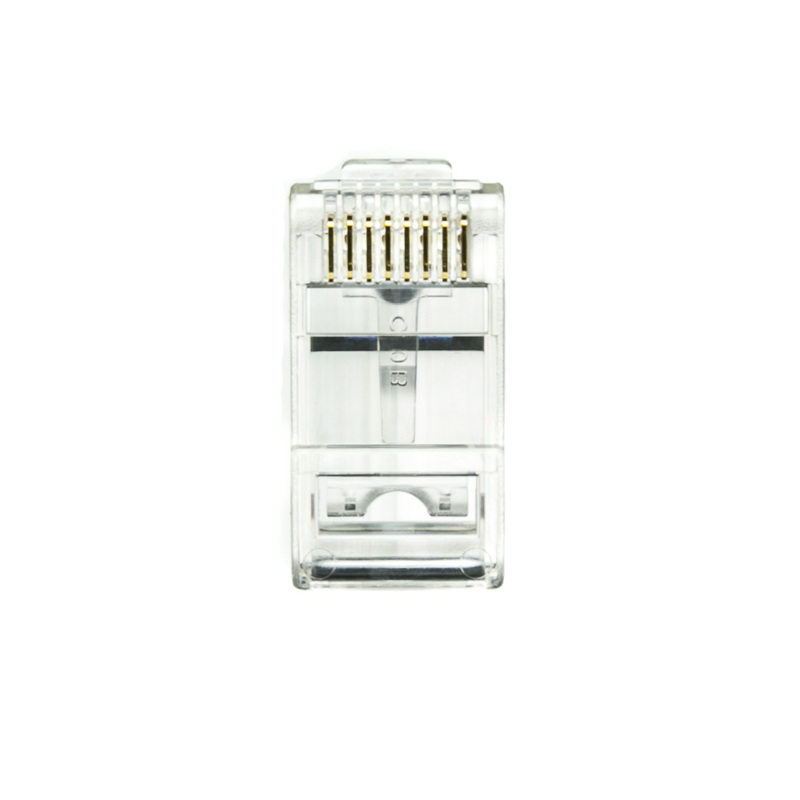 Overall, not a bad product after you get used to it.